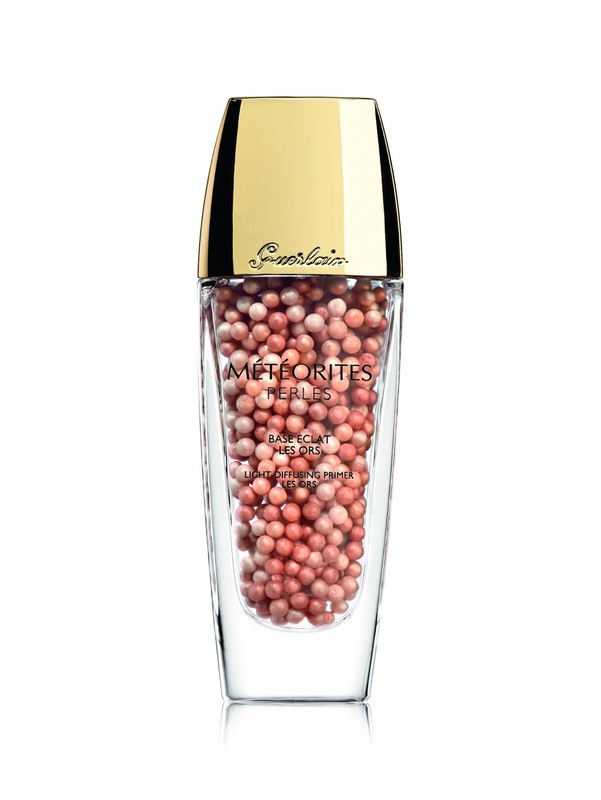 Guerlain's 2013 Terra Ora collection is an invitation to summer. 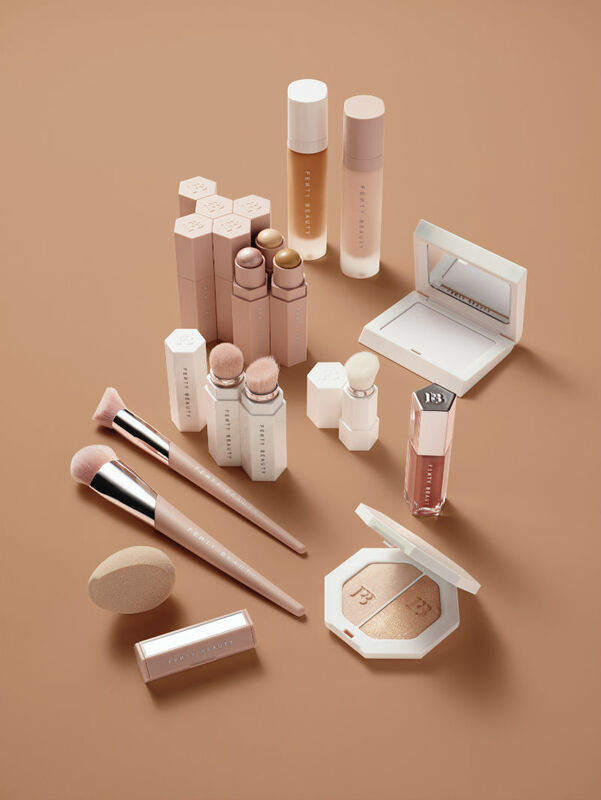 Utilizing white and gold tones, which are showcased through stunning product composition and imagery, the Terra Ora assortment provides an unexpected and gorgeous contrast by playing with light and shadow, maximizing radiance and enhancing the inherent beauty of sun-kissed skin. Available at select locations of Saks Fifth Avenue, Nordstrom, Sephora, Bergdorf Goodman, and Neiman Marcus. 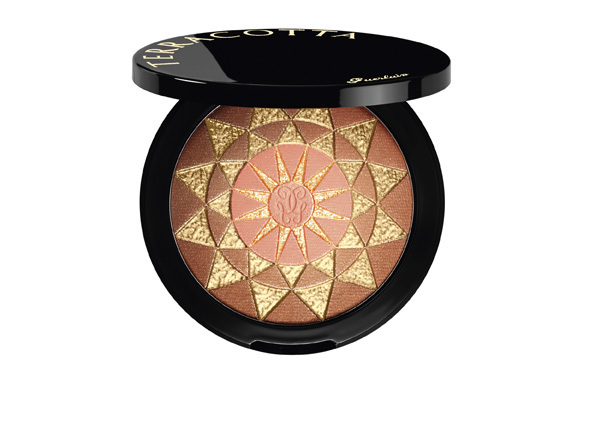 Terra Nerolia ($69) - This exquisite oversized face and body bronzer showcases a dazzling sun icon comprised of shimmering peach, bronze and gold shades. When marrying the three shades together with each brushstroke, the gold infuses throughout, resulting in a subtle satiny sheen. 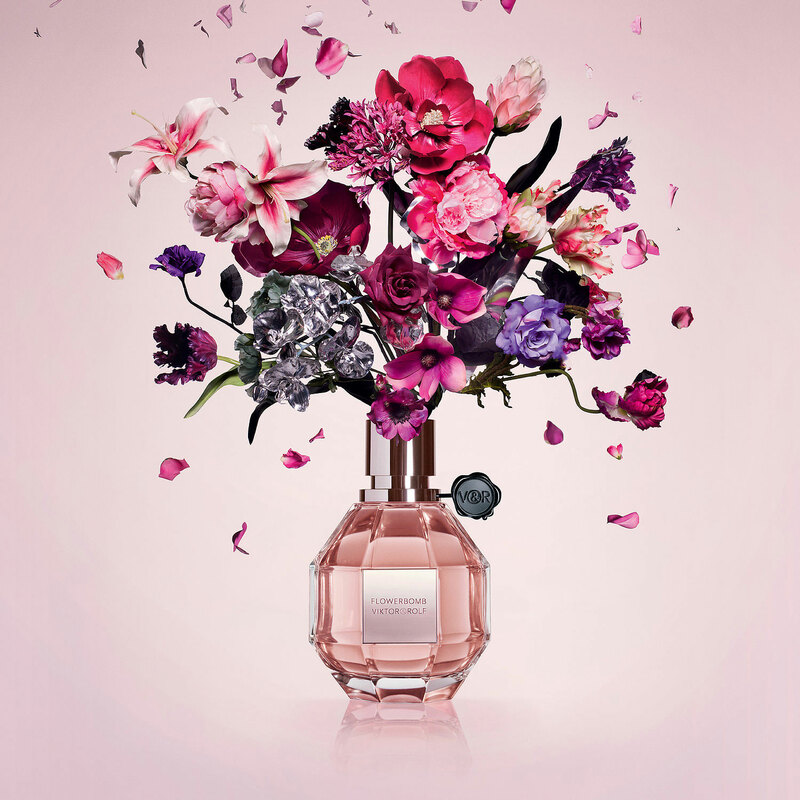 In line with the Terracotta collection, Terra Nerolia is scented with the alluring tiare flower. *Available beginning June 2013. Loose Powder Eye Shadow ($35) - The secret for beautiful eyes this summer, Guerlain's loose iridescent eye shadows give an immediate metallic result with only one light application. Available in two easy-to-wear shades: Cuivre Ora (warm and sensual cooper) & Bronze Ora (timeless bronzed brown). Shine Automatique ($35) - Corail Ora (luminous warm coral shade with gold tone iridescence) & Bianca Ora (semi-transparent white gold that can be worn alone or as a top coat to create a shiny wet effect). 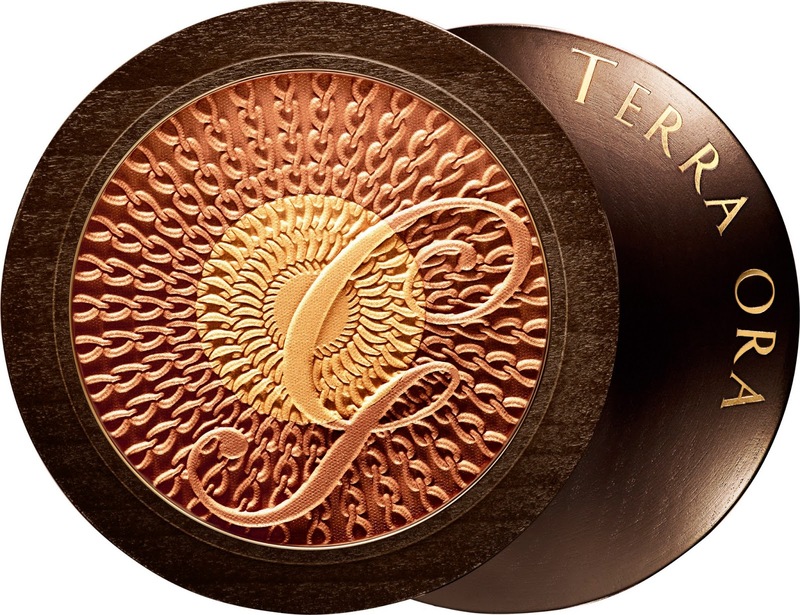 Terra Ora ($72) - Guerlain's newest signature compact. 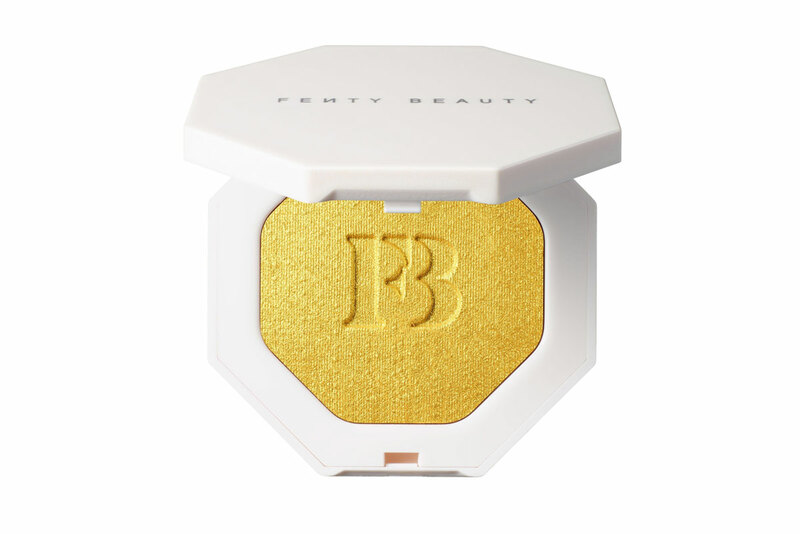 Terra Ora is composed of a pearly white gold and matte beige which highlight and sculpt the face and decollete. Terra Ora fits all skin tones, and comes encased in a beautiful wooden mirror case with magnetic closure. 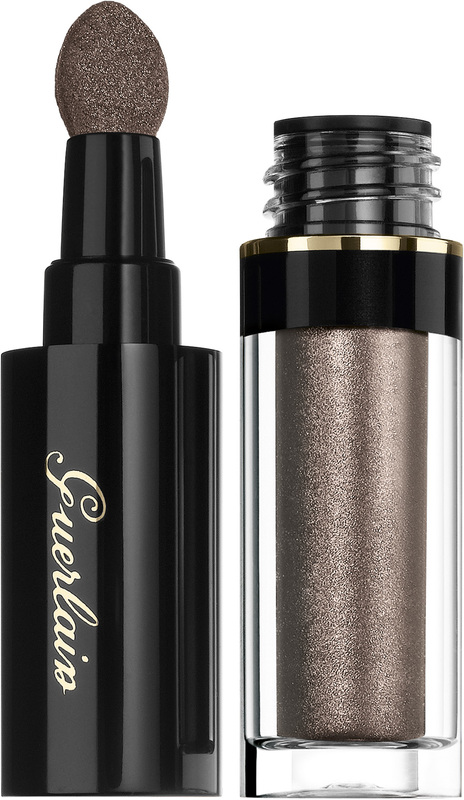 Khol Me Kajal ($37) - Guerlain's newest eyeliner is ultra-pigmented to leave a deep, long-lasting impression. 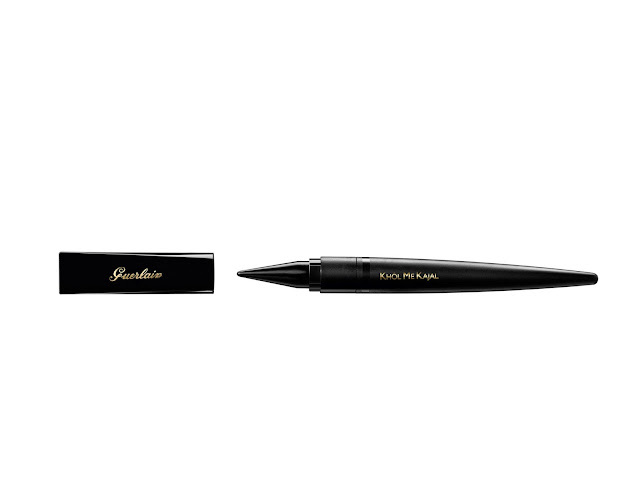 The precision tip and ingenious pen shaped design allow for easy manipulation, enabling it to be used as liner or eye shadow. Terra Ora Kabuki Brush ($55) - A brush exclusively designed for Guerlain bronzing powders. 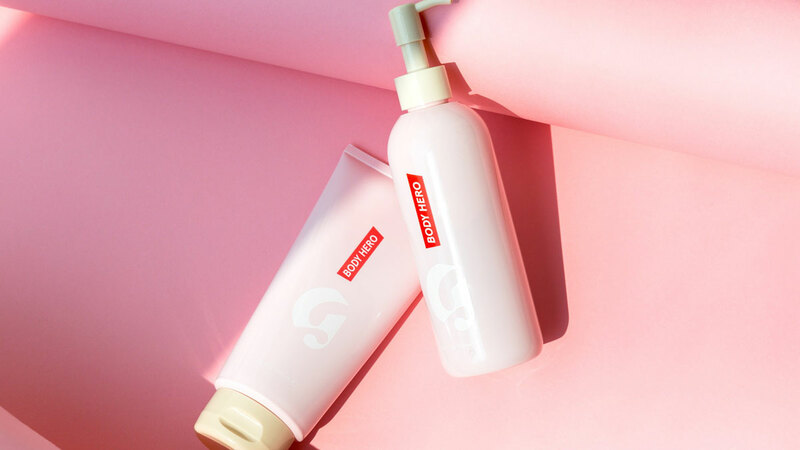 Dense and qualitative natural hairs pick up a generous amount of product and smoothes it evenly onto the skin, resulting in flawless, streak-free color. Lingerie de Peau BB Cream, SPF 30 ($51) - Guerlain's first Beauty Booster, Lingerie de Peau BB Cream offers skin protection, hydration, color correction and even tones through a fresh, lightweight texture. Its benefits are proven with staggering results: over 97% experienced fresh and beautiful skin all day long.